At Blue Jackets Store you have access to a diverse selection. 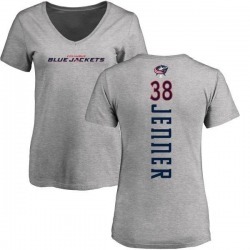 From vintage tees to the latest name and number Boone Jenner T-Shirts, performance tees and event shirts, we have a large stock available for every Boone Jenner fan. Represent your favorite Boone Jenner with an authentic name and number tee that features quality graphics and screen printing. 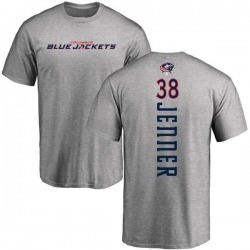 We have Boone Jenner shirts in long sleeved and short sleeved styles. Every Boone Jenner fan can find the perfect selection of shirts, whether you're shopping for winter, summer, spring or fall T-shirts. From team color tees to black, white and grey, you can find the perfect tee for any outfit.